The first single from the new album "The World Has A Gentle Soul" due for release 17th August. 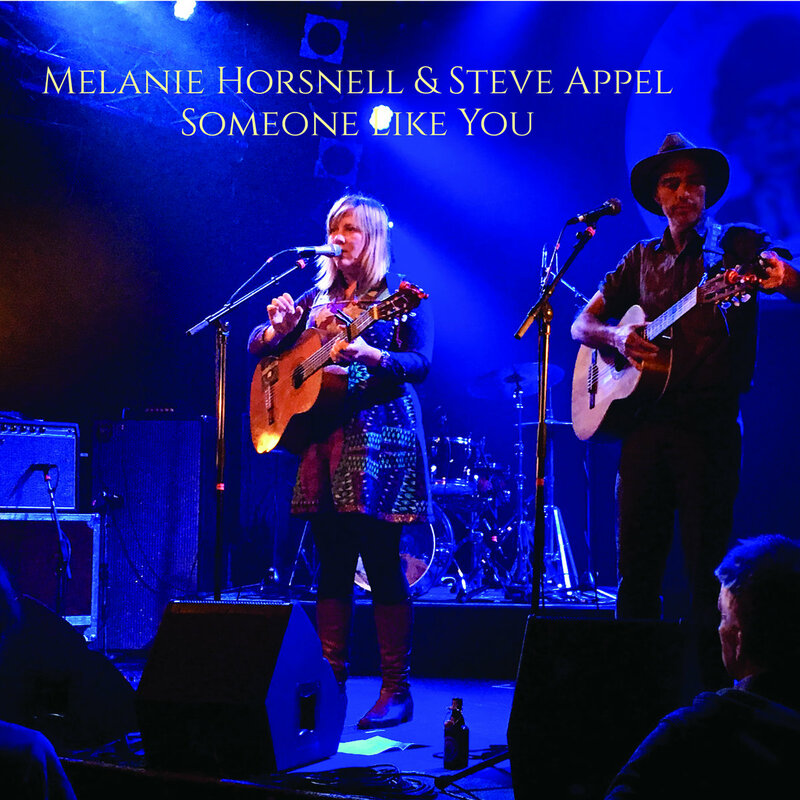 Click here to preorder the digital or physical album MelanieHorsnell.lnk.to/TheWorldHasAGentleSoul and receive this track as the instant grat track! I wrote this song a couple of years ago in Sarah Carrolls kitchen - it was a day when a pile of songs spontaneously arrived and it could be because her house bursts with music! Then when I met Steve and we toured the song his harmonies and groove added a nice swagger, and it became a good duet in our set. Enjoy!